A show about running, training, and a bit of life. 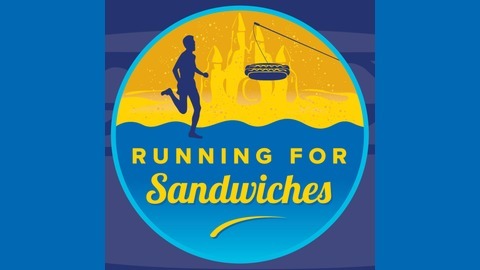 Running For Sandwiches is for all runners and race participants, regardless of age, size, or speed. 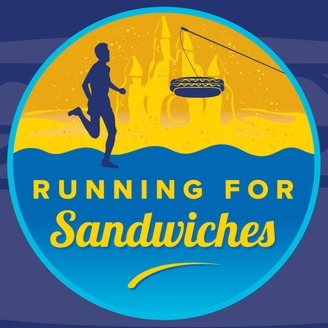 If you run or want to become a runner, this is the show for you. Set a goal now that seems impossible and we'll work together to reach that goal! It's difficult to know whether or not you fit in and belong sometimes. Guess What? You belong. I'll tell you why.